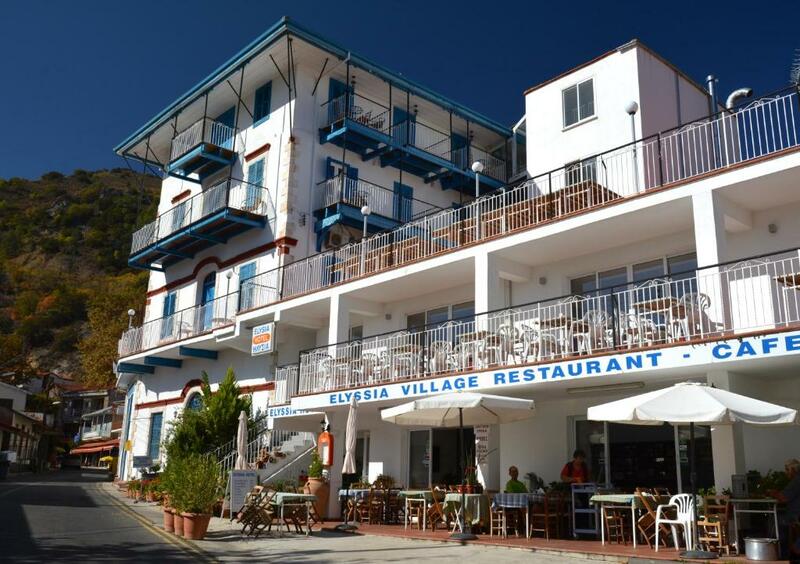 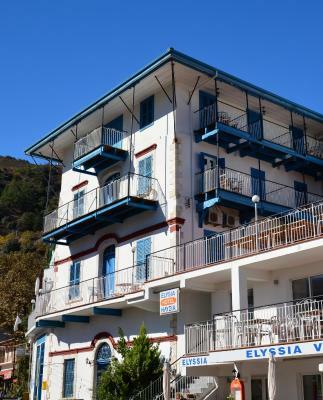 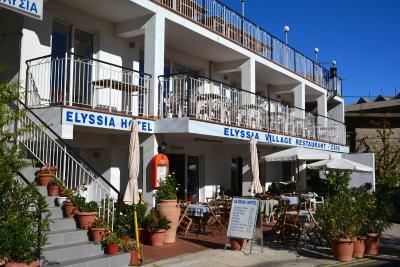 Lock in a great price for Elyssia Hotel - rated 9 by recent guests. 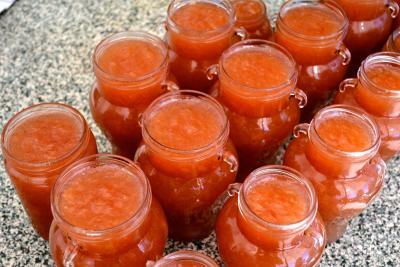 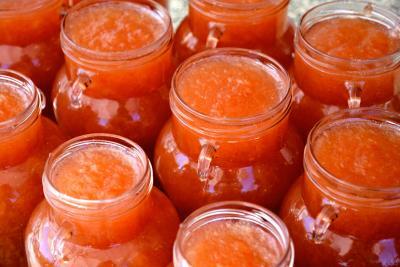 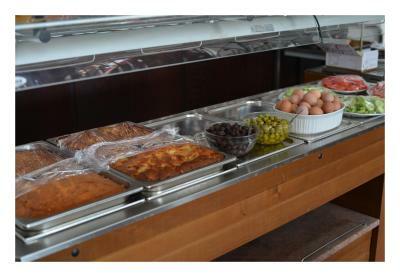 Delicious homemade food. 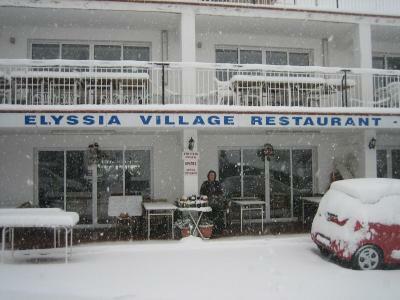 Because of low season, there were only a few guests. 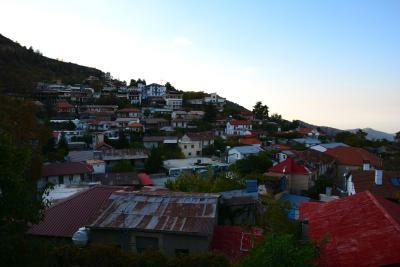 It was really cozy. 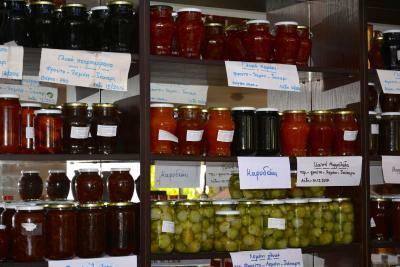 The family was soooo lovely. 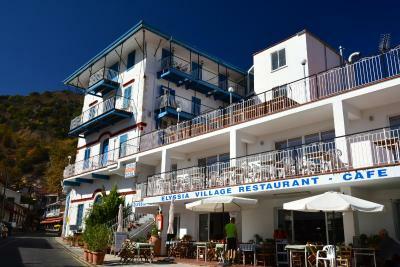 I really enjoyed my stay there. 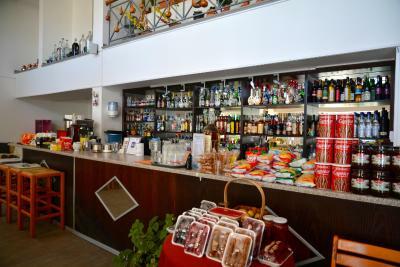 I would recommened this place at any time. 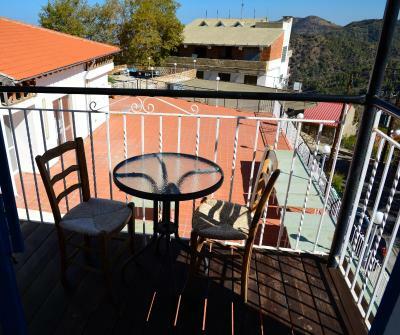 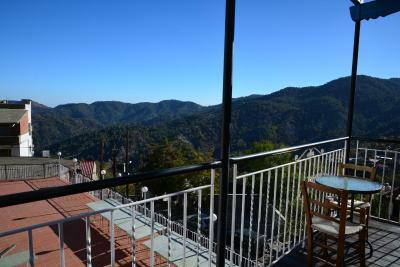 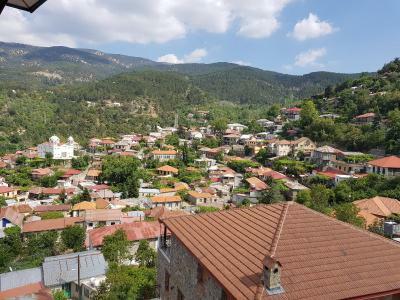 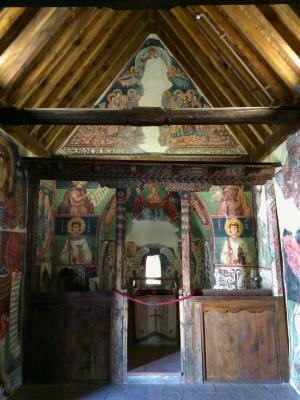 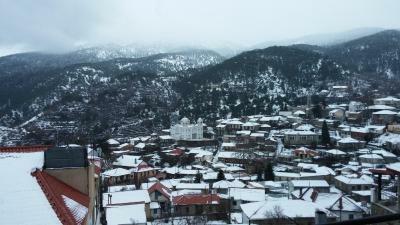 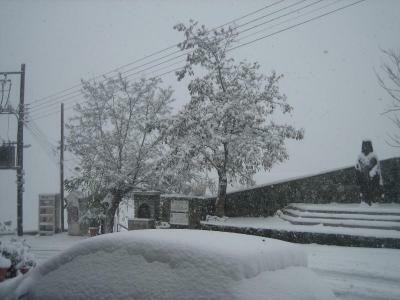 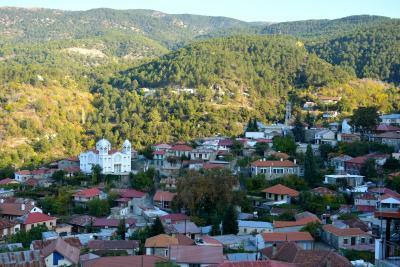 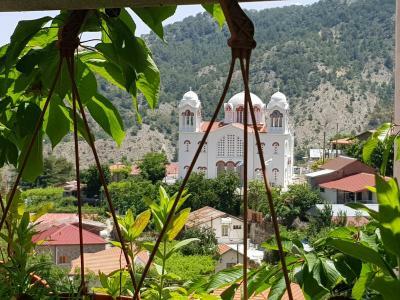 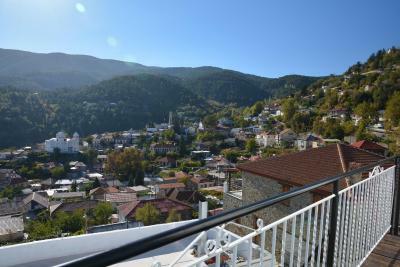 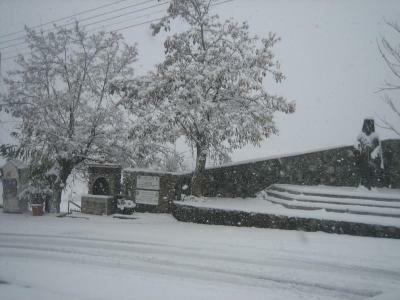 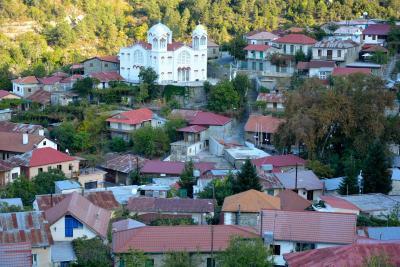 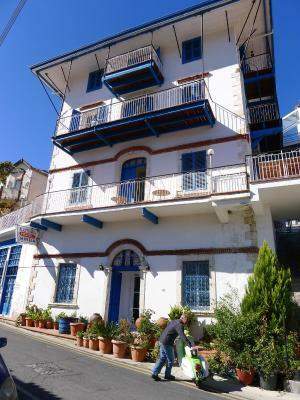 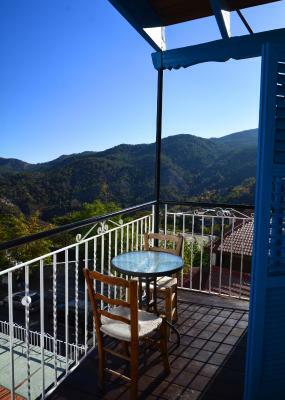 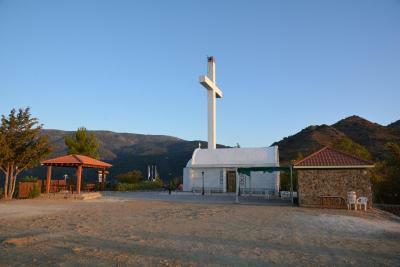 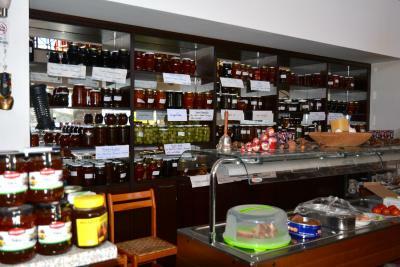 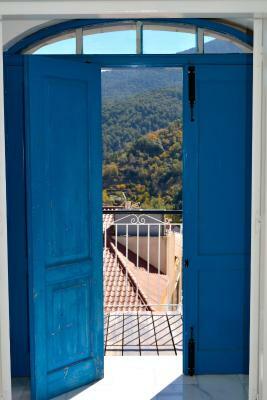 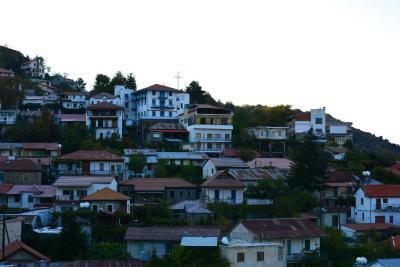 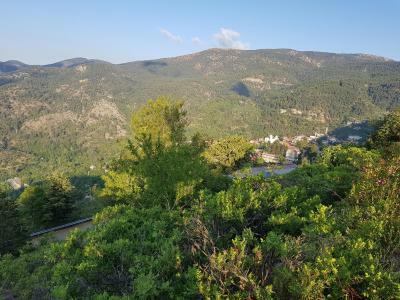 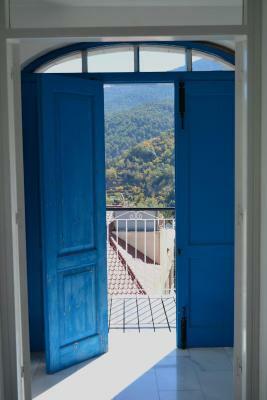 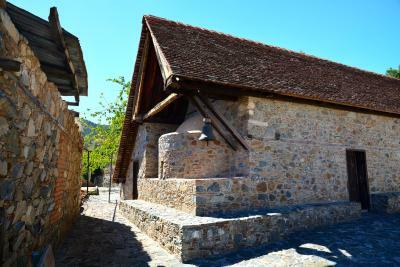 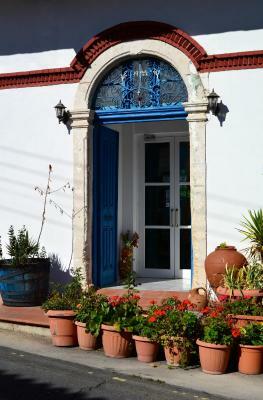 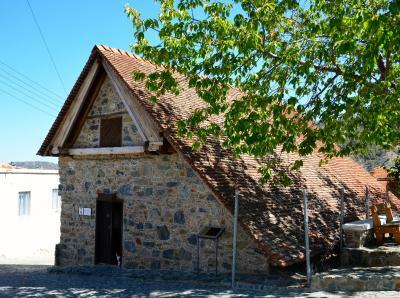 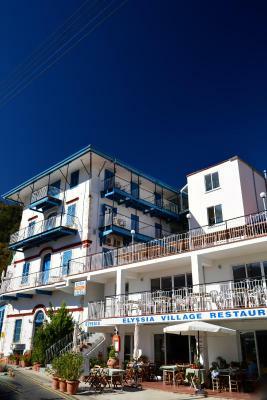 Situated in the centre of the mountain village of Pedoulas, Elyssia offers rooms with flat-screen TV. It has a restaurant and offers free private on-site parking and free Wi-Fi access. 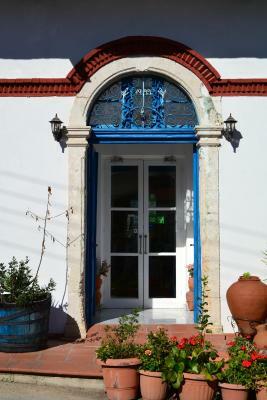 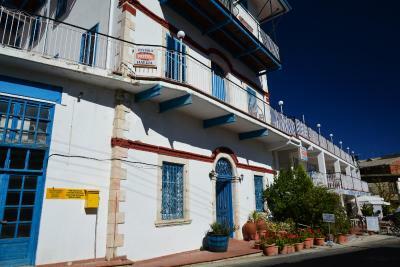 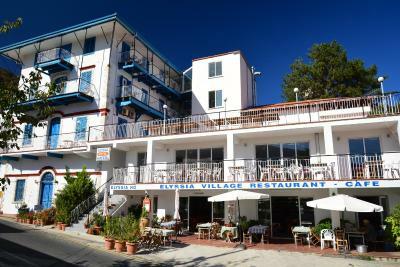 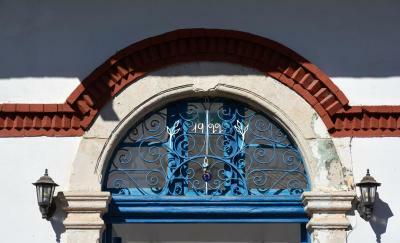 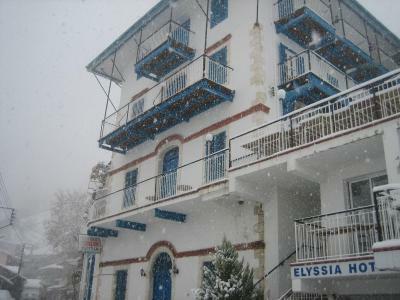 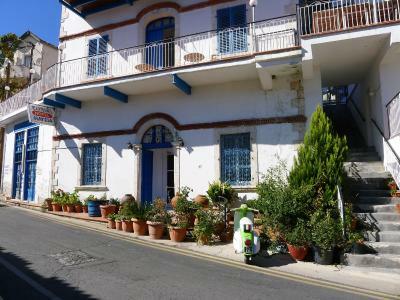 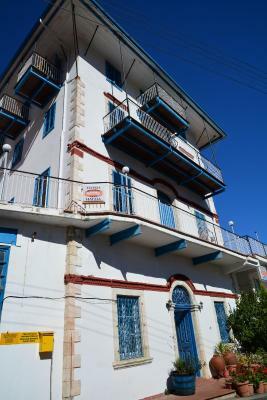 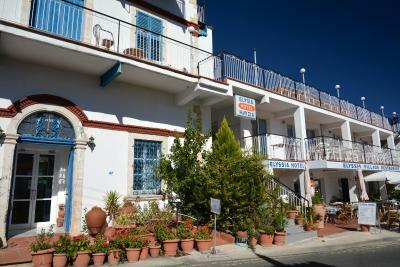 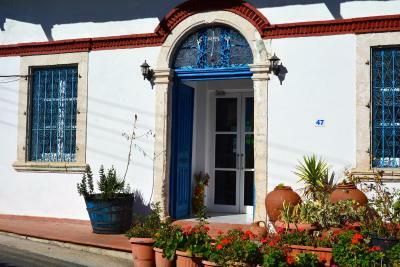 Elyssia Hotel has been welcoming Booking.com guests since 28 Mar 2011. 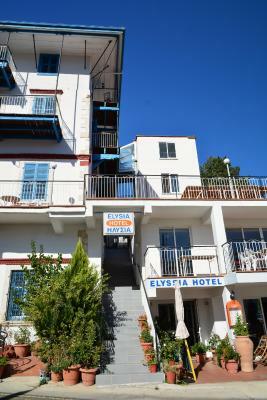 House rules Elyssia Hotel takes special requests - add in the next step!